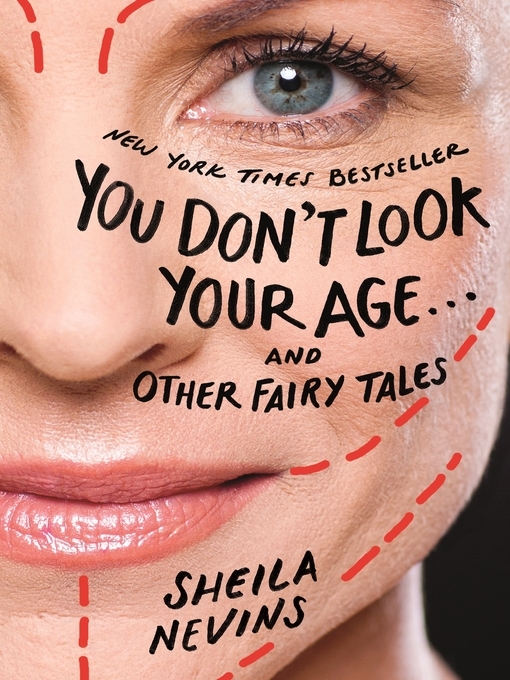 A "gorgeous" (New York Times) memoir that braids the evolution of one of America's most iconic branding campaigns with the stirring tales of the women who lived behind its facade - told by the inheritor of their stories.A New York Times Editors' ChoiceOne of People Magazine's Best Books of Summer An Amazon Best Book of the MonthAn Indie Next PickA Real Simple Best Book of 2018In 1899, Allie Rowbottom's great-great-great-uncle bought the patent to Jell-O from its inventor for $450. 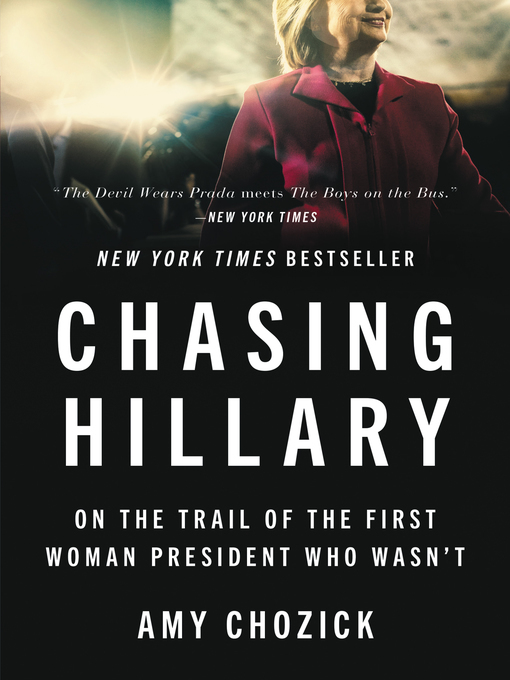 The sale would turn out to be one of the most profitable business deals in American history, and the generations that followed enjoyed immense privilege - but they were also haunted by suicides, cancer, alcoholism, and mysterious ailments. More than 100 years after that deal was struck, Allie's mother Mary was diagnosed with the same incurable cancer, a disease that had also claimed her own mother's life. Determined to combat what she had come to consider the "Jell-O curse" and her looming mortality, Mary began obsessively researching her family's past, determined to understand the origins of her illness and the impact on her life of Jell-O and the traditional American values the company championed. Before she died in 2015, Mary began to send Allie boxes of her research and notes, in the hope that her daughter might write what she could not. 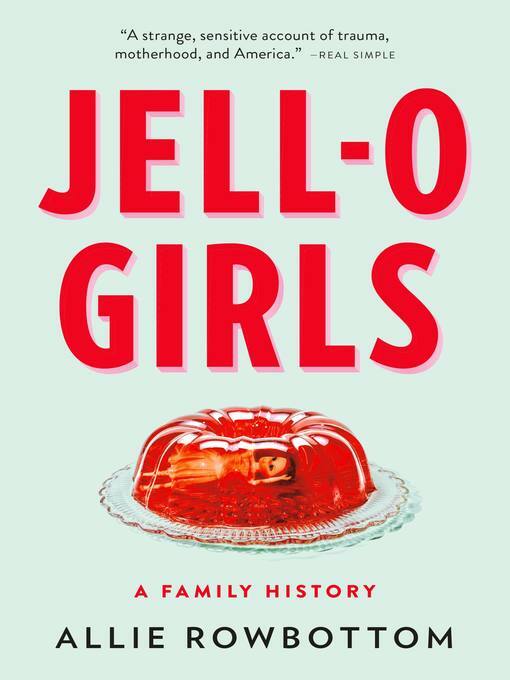 JELL-O GIRLS is the liberation of that story.A gripping examination of the dark side of an iconic American product and a moving portrait of the women who lived in the shadow of its fractured fortune, JELL-O GIRLS is a family history, a feminist history, and a story of motherhood, love and loss. In crystalline prose Rowbottom considers the roots of trauma not only in her own family, but in the American psyche as well, ultimately weaving a story that is deeply personal, as well as deeply connected to the collective female experience.